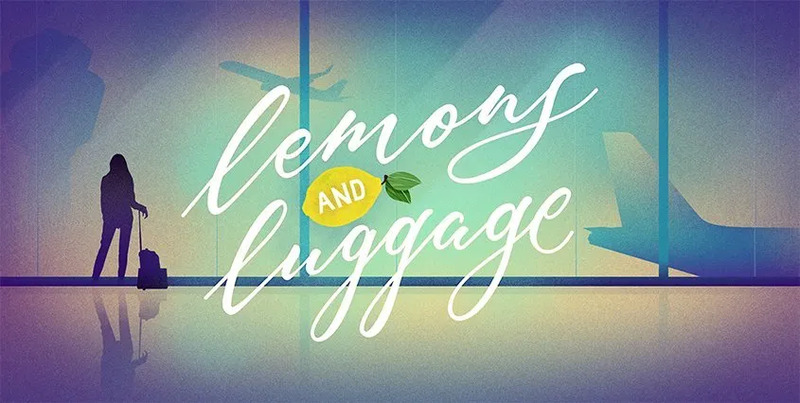 Lemons and Luggage | Veganism | Travel | Social Justice. A progressive Muslim feminist navigates the good and the bad that is life on planet Earth. 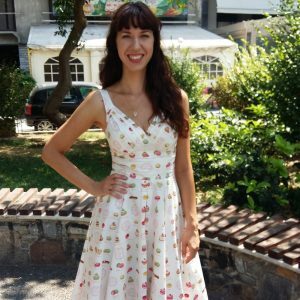 Continue reading"Things to Do in Corfu (Because There’s More to the Island Than Its Beaches)"
Continue reading"Making the Most of Bologna: How to Spend 55 Hours in La Rossa"
Continue reading"Moin! : How to Spend a Week in Hamburg"
Continue reading"Four Days in Bucharest: My Favorite Things to Do and See"
Continue reading"Visiting the Auschwitz-Birkenau State Museum"